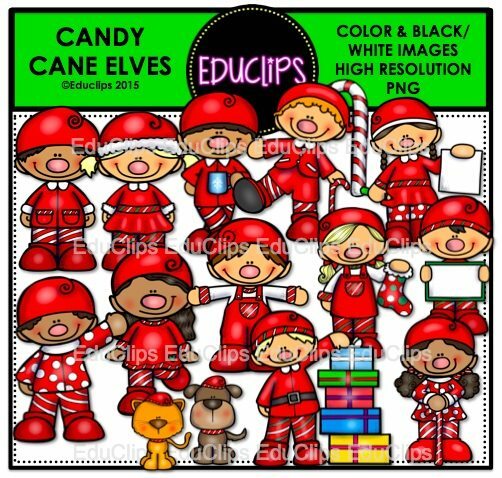 A set of elves dressed in candy cane colors. 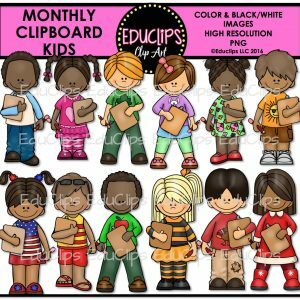 These elves are pictured doing a variety of activities and are set in various poses: standing, dancing, holding a mug, holding paper and pencil, reading, waving, holding stocking, standing with gifts, holding a candy cane. There is also separate candy cane and a cat and dog with red hats and candy cane collars.